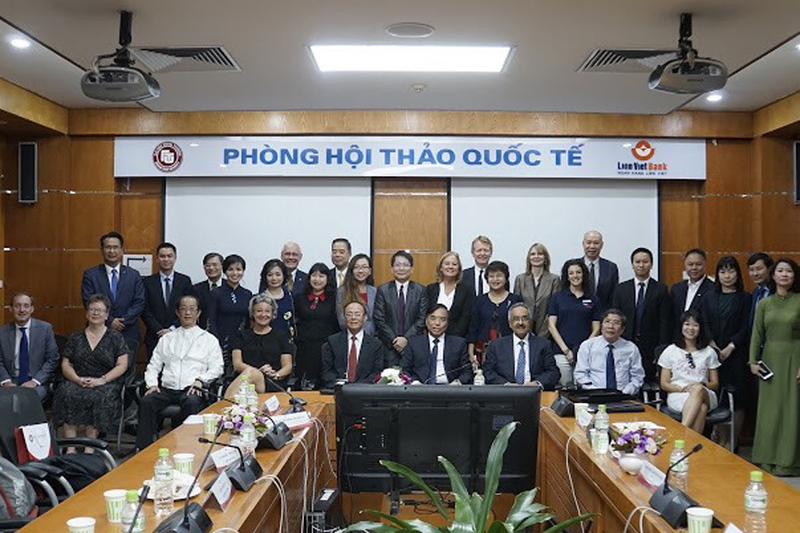 Following the dialogue session and MOU signing ceremony held in our campus early this year, TMC Academy’s international collaboration with Foreign Trade University (FTU), Vietnam, has come to fruition. 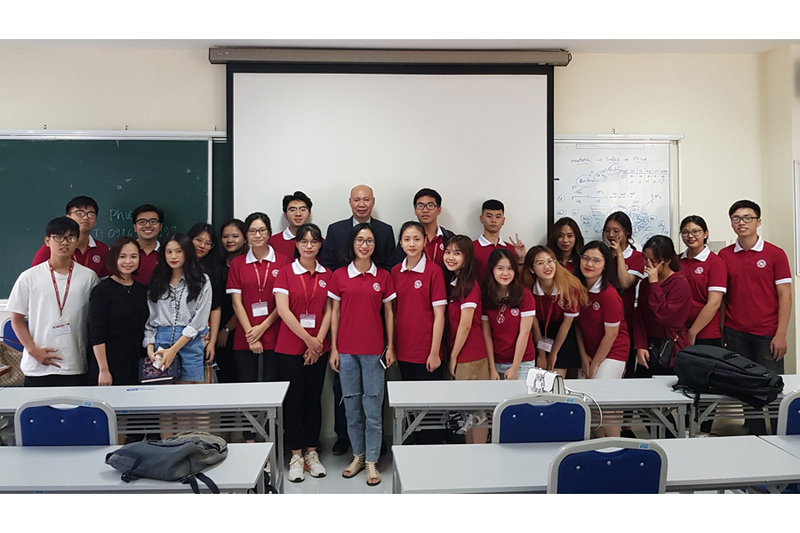 FTU is a top-ranking public university in Vietnam and has gained extensive achievements in providing talented graduates to the Vietnamese economy. The programme agreement between both schools provides FTU students the opportunity to study in Singapore during the last 2 years of their bachelor degree studies. The student will first complete the Higher Diploma programme with a 6 months industrial attachment. Upon successful completion, the student will proceed to the final year degree, delivered by TMC Academy in Singapore, and awarded by University of Northampton, our university partner in the UK. 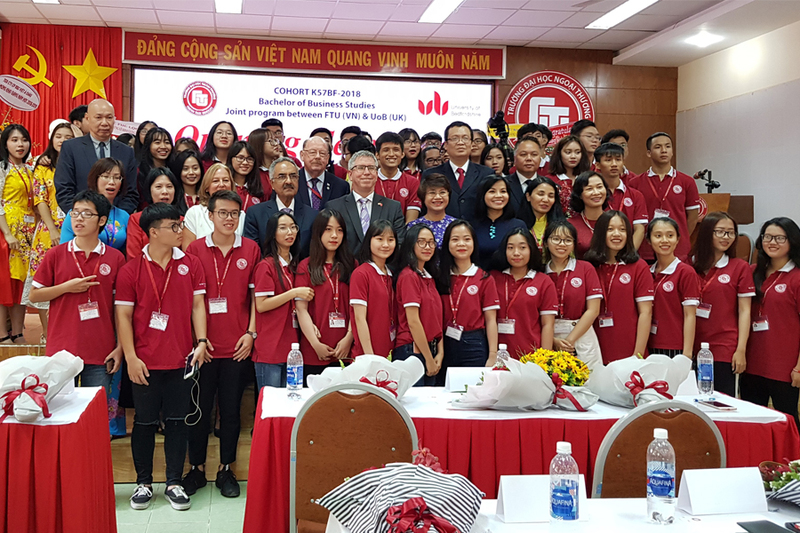 On 1 October 2018, Mr John Lee, CEO of TMC Academy, was invited to FTU’s main campus in Hanoi, Vietnam, to attend the opening ceremony of FTU’s International Education Faculty. This annual event welcomes new students and sees off graduating students. The international faculty has close to 2,000 students taking on international programmes from the UK, US, Denmark, Japan, Korea and Taiwan. 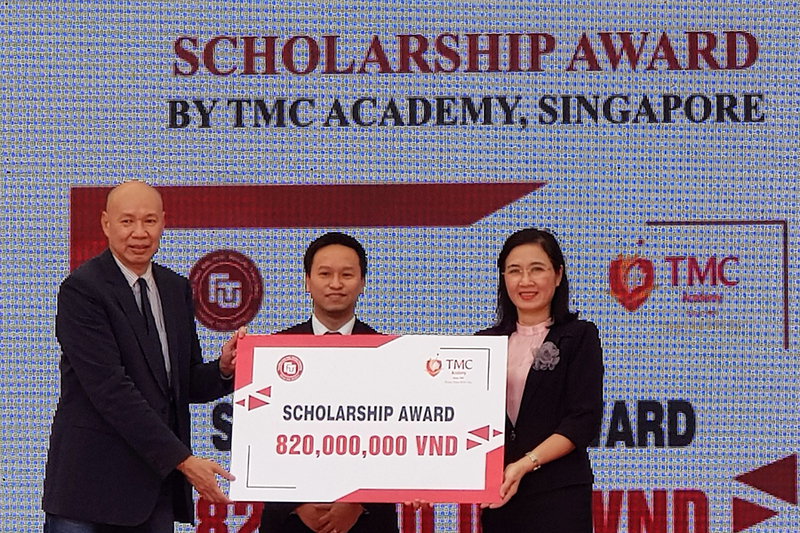 As part of the collaboration, TMC Academy is offering a total of VND$820 million (approximately SGD$50,000) of scholarship to FTU students. 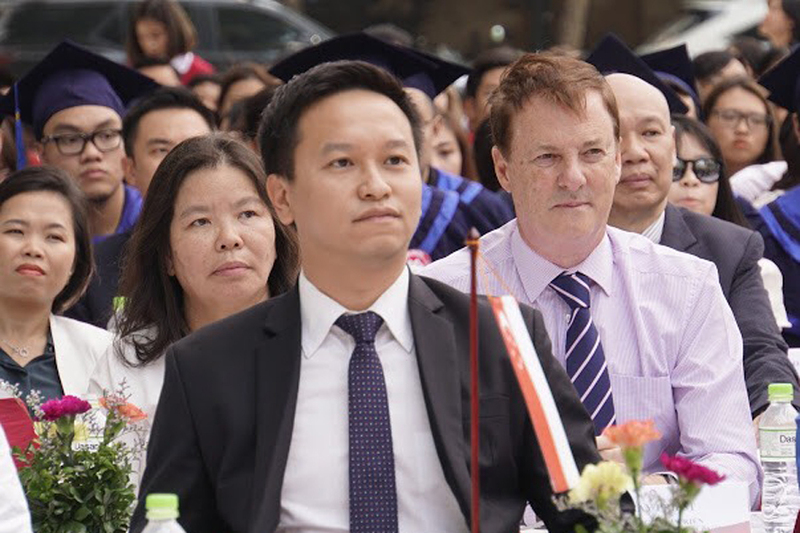 During the opening ceremony, Mr John Lee, together with the First Secretary of Singapore Embassy in Hanoi, Mr Tay Lai Huat, presented the scholarship to FTU Vice President, Associate Professor Le Thi Thu Thuy. 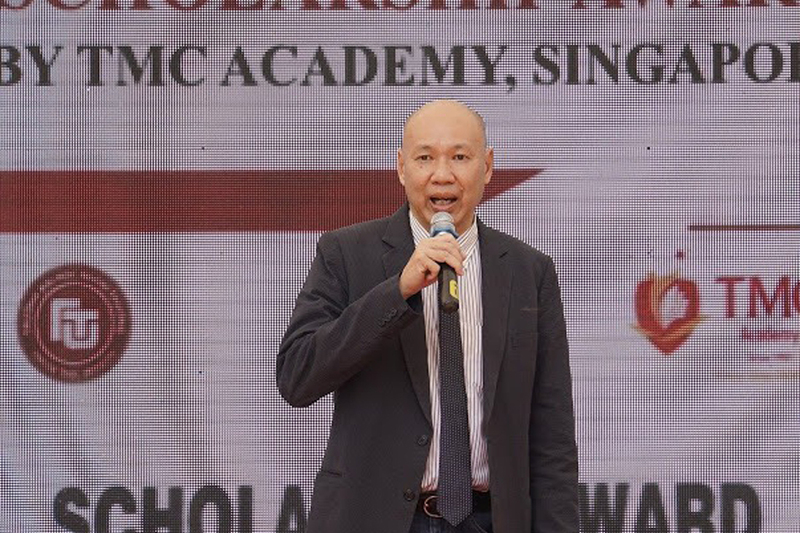 This is the second scholarship awarded by TMC Academy in Vietnam. Read: TMC Academy and Partner Universities Award Scholarship to Miss Vietnam. 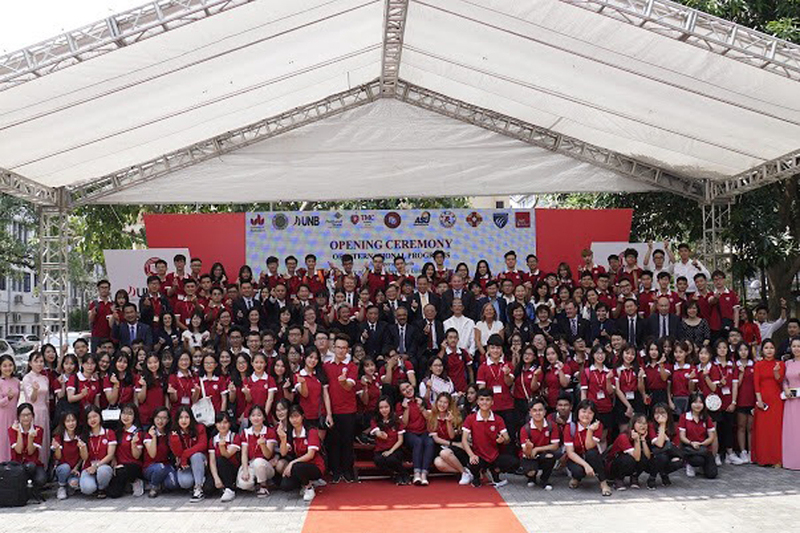 The first intake of over 30 FTU students will commence their studies at TMC Academy in 2020. We look forward to receiving them!